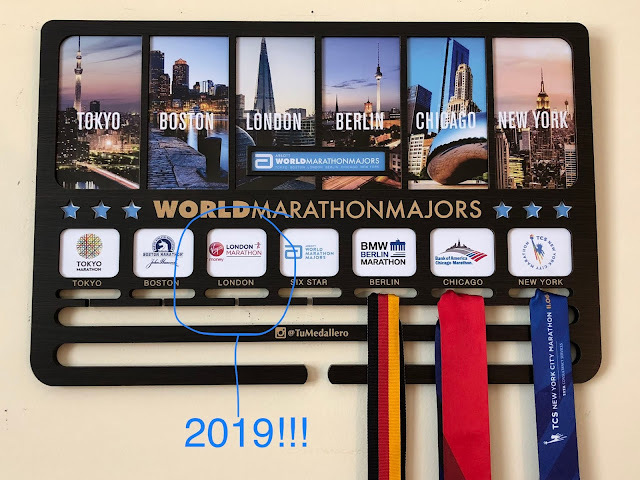 The race is supposed to be in the Fall this year, but as much as I would love to be a part of the inaugural event, with Berlin in September and Chicago in October, a UK trip doesn't seem like it will be possible 😞. But there's always 2018! Have you heard of the word googolplexian before? Do you like a change of scenery when you eat lunch at work? Where was your favorite destination race?